LONDON, UK, 2017-Oct-12 — /Travel PR News/ — Air Partner, the global aviation services group, will be exhibiting at this year’s European Regions Airline Association (ERA) General Assembly, which is taking place in Athens on 17-19 October 2017. Representatives from the group’s aviation safety consultancies, Baines Simmons and Clockwork Research, will present at the Group Operations meeting on 18 October. Bob Simmons, Director at Baines Simmons, will give a talk on the safety implications of EU Regulation 261/2004 (flight compensation) – a topic that has been pertinent of late. 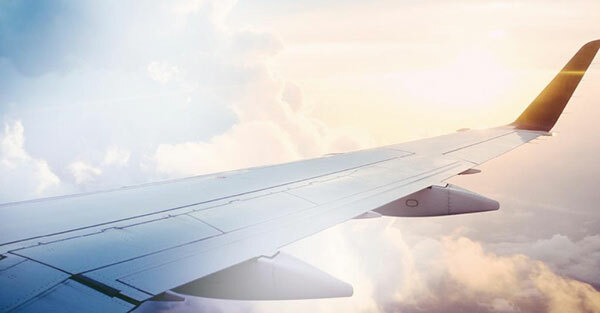 Although the intent of the regulations is to dissuade airlines from inconveniencing passengers for commercial reasons or other reasons under their control, Baines Simmons believes that the current regulation could negatively impact safety standards. Recent court rulings have not addressed this safety issue and therefore Baines Simmons are working to gain a full understanding of any safety risks associated with the regulation. Dr Alexandra Holmes, Research Director at Clockwork Research, will deliver a presentation describing how an airline can undertake a scientific study and build a safety case for an Individual Flight Time Specification Scheme (IFTSS). Examples of best practice safety cases will be provided, as well as advice on potential pitfalls to avoid. Bob and Alexandra will be joined at the event by Tony Whitty, Head of Aircraft Remarketing and ACMI at Air Partner, and Sarah Westley, Business Development Manager at Baines Simmons. ERA is a non-profit trade association representing the European aviation industry, founded in 1980. It works on behalf of its members to represent their interests before Europe’s major regulatory bodies, and also hosts events and forums where members can come together to exchange information and learn from each other. The General Assembly is ERA’s largest event. This entry was posted in Airlines, Flights, Transportation, Travel, Travel Management, Travel Marketing, Travel Services and tagged Air Partner, Bob Simmons, Dr Alexandra Holmes, European Regions Airline Association (ERA) General Assembly. Bookmark the permalink.